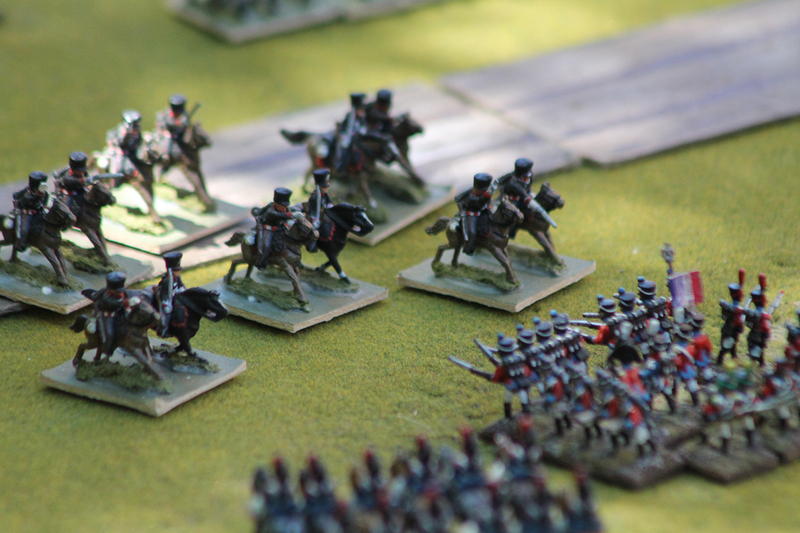 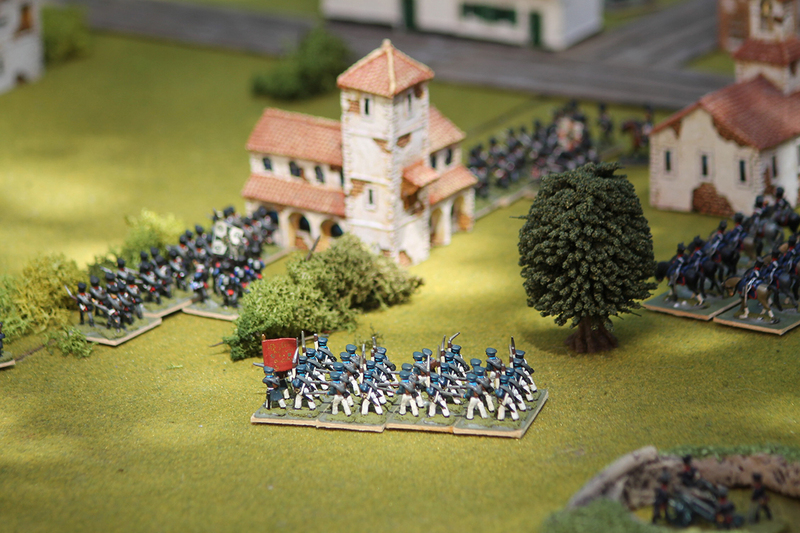 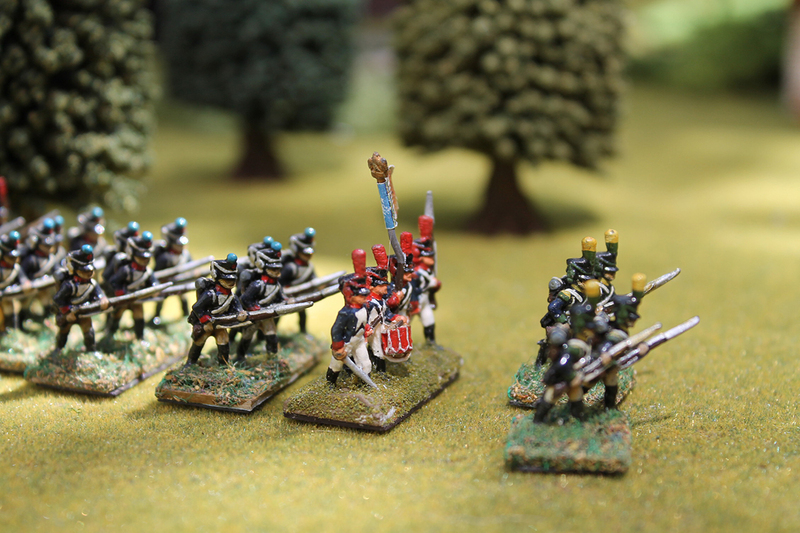 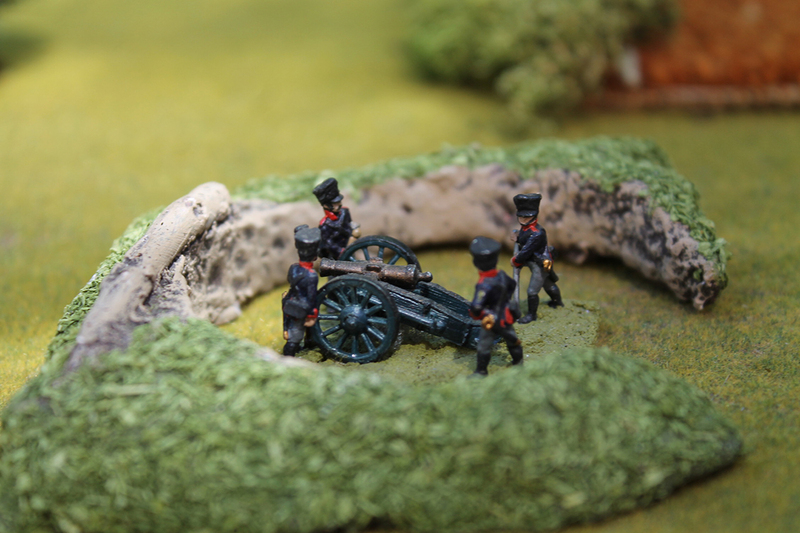 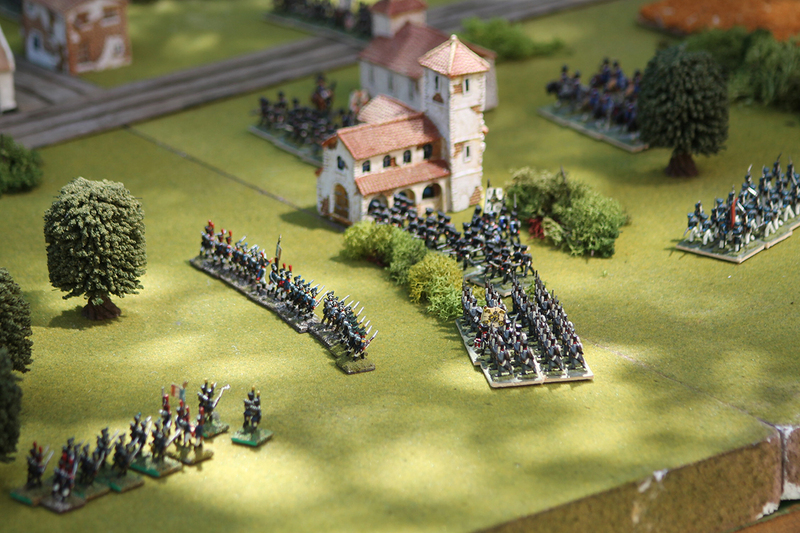 The photographs on this Gallery are from an excellent 15mm wargame played out between Prussian and French Imperial armies. 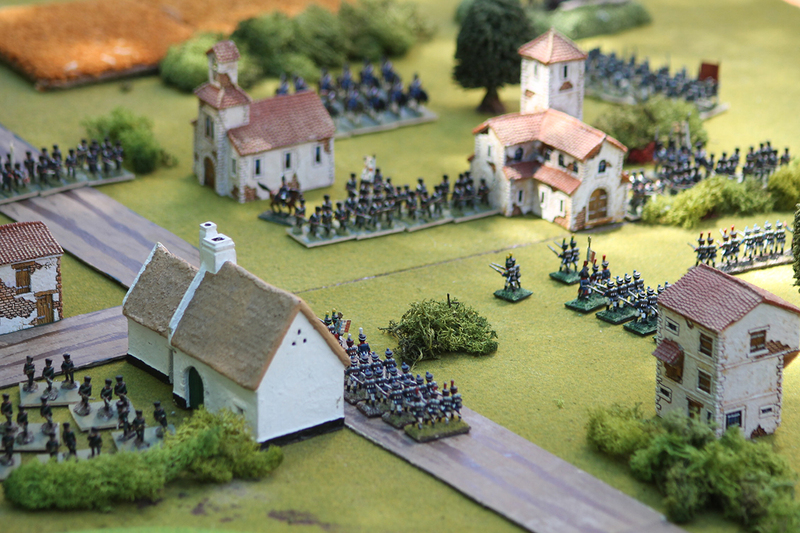 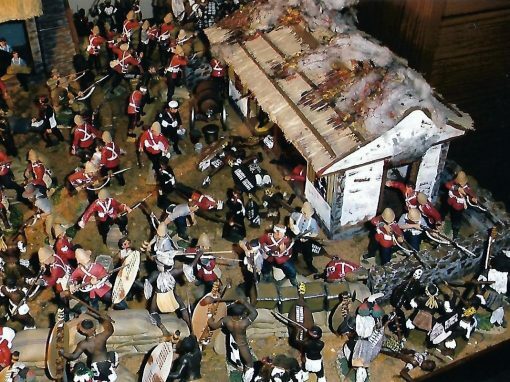 The battle involved a mixed infantry/cavalry/artillery Prussian rear guard defending a small village as it attempted to stall a rapidly advancing French force. 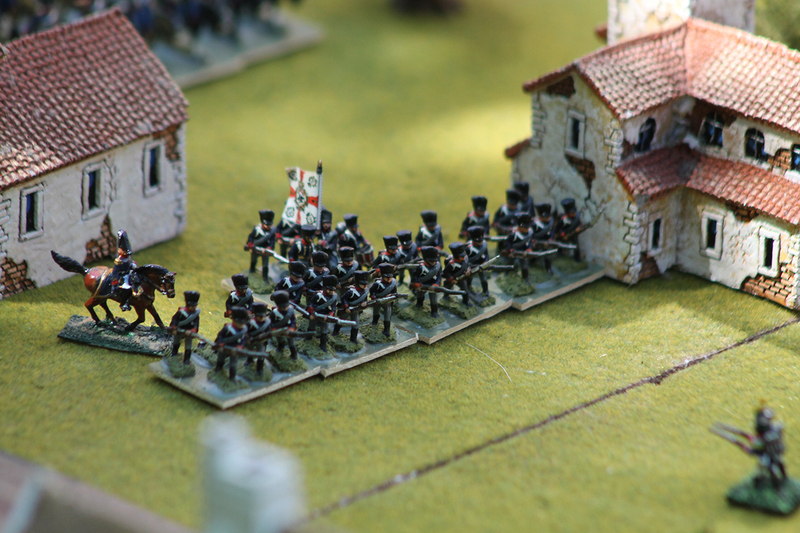 Failure to prevent the French advance and thus not give a retreating Prussian army which is ‘off the board’ the time it needed to withdraw safely, would mean victory for Napoleons legions. 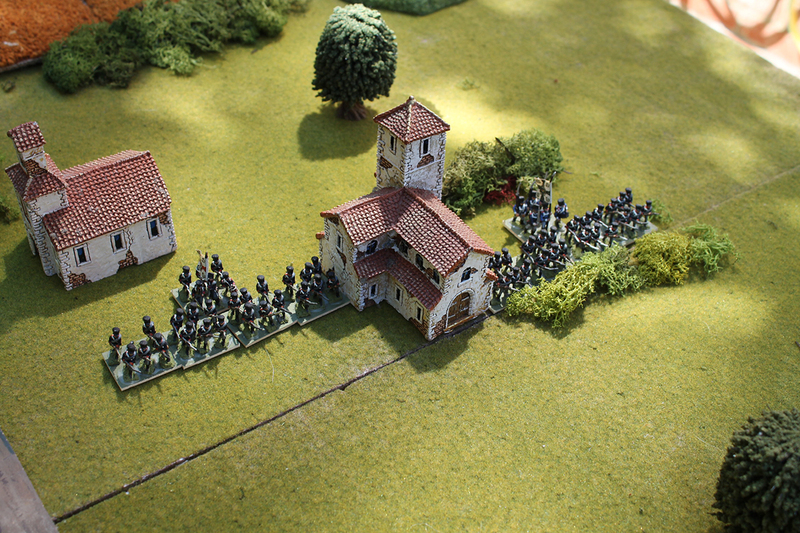 The pictures show the Prussians in and around the towns buildings as they seek protection from whatever cover they can find, as the French advance in numbers determined to overthrow them. 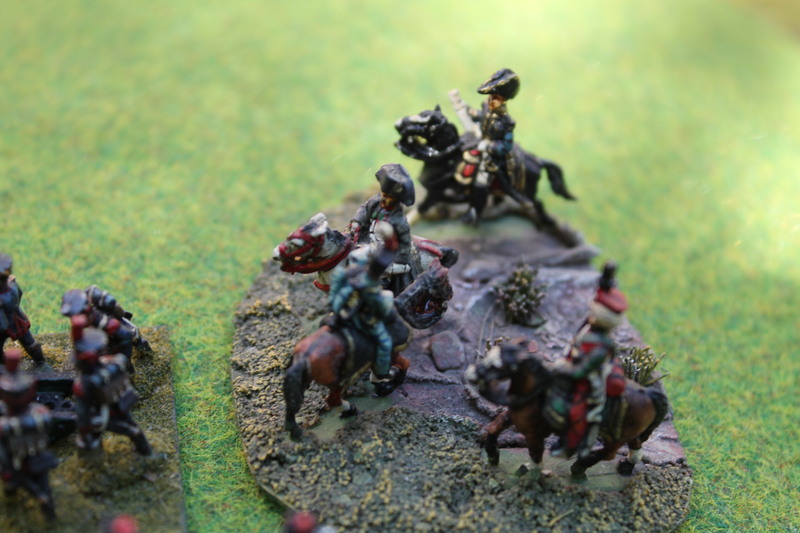 On the French right what Prussian reserves that can be spared are moving up whilst on the French right a courageous but ultimately futile charge of Prussian cavalry is about to be frustrated by a combination of French cavalry and a Swiss infantry square. 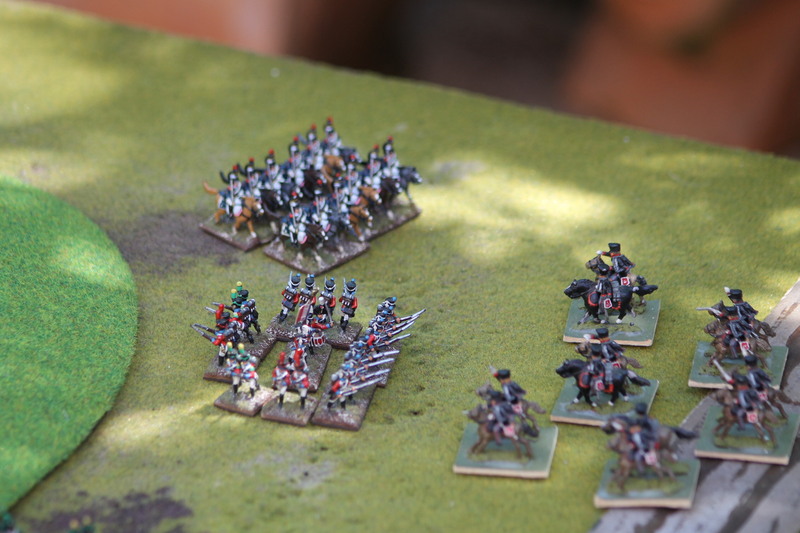 Cannon are blazing away from redoubts and open ground as surrounded by his staff and with the Grenadiers of the Imperial Guard in close attendance, Napoleon oversees it all. 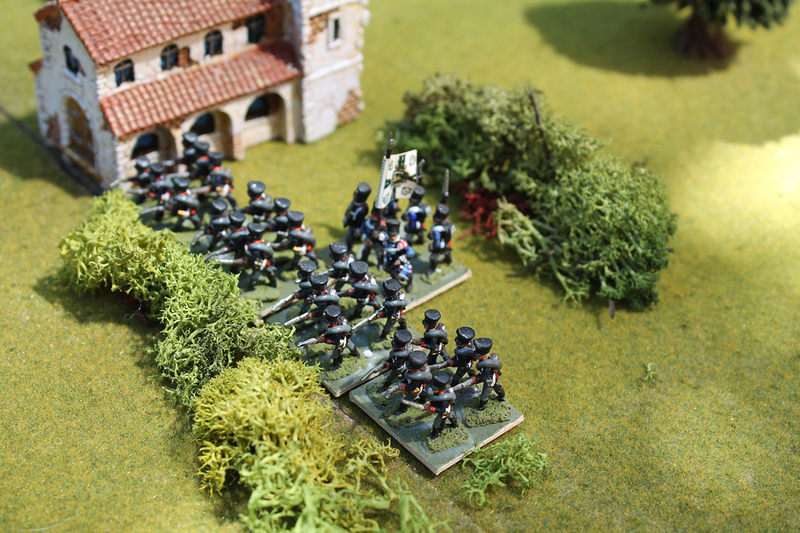 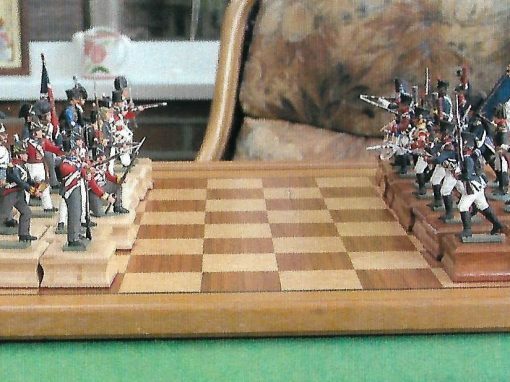 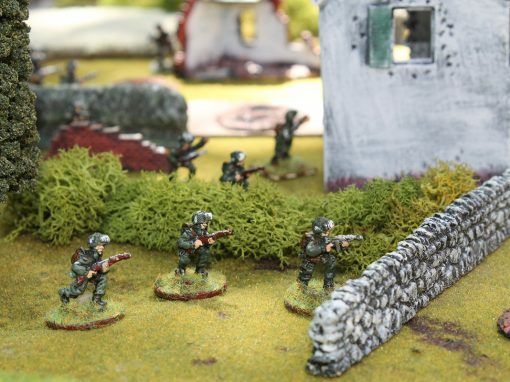 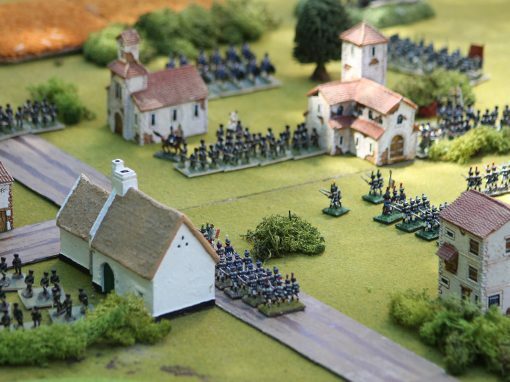 The game ended in a French victory, as outflanked and overrun on the table, the ‘off the board’ enemy was denied the time it needed to escape. 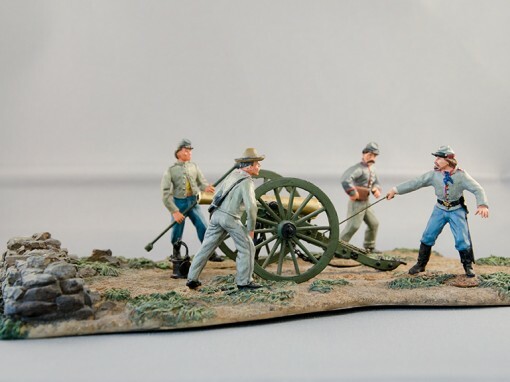 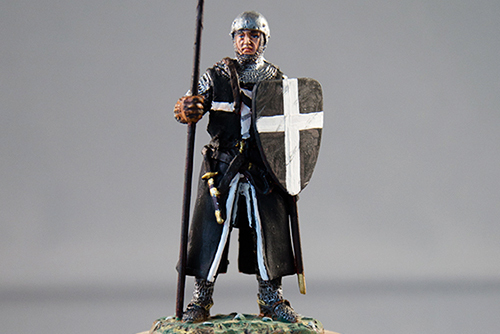 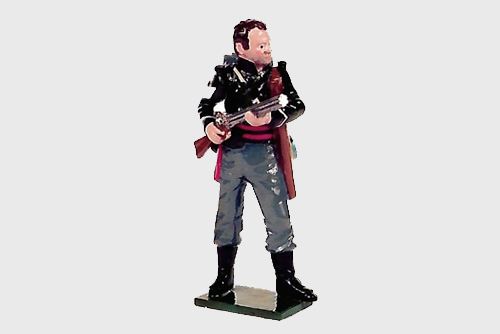 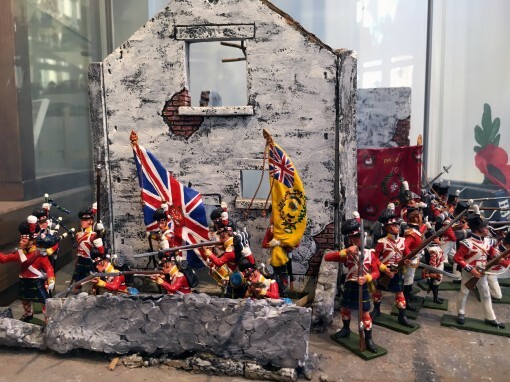 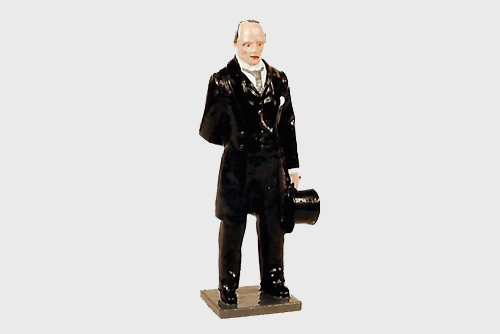 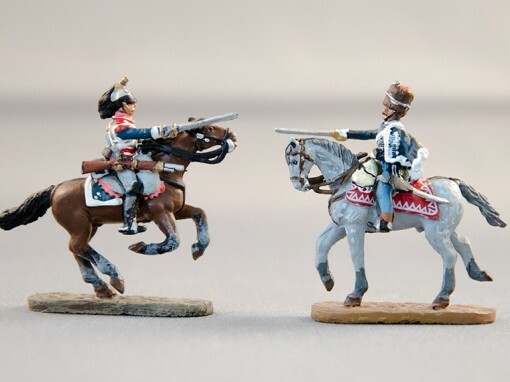 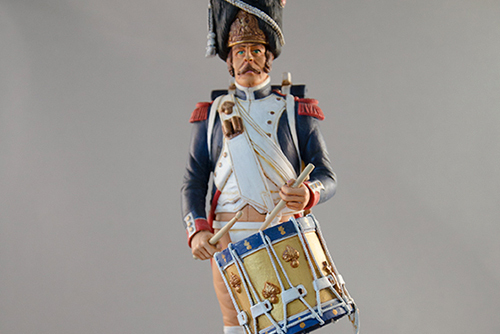 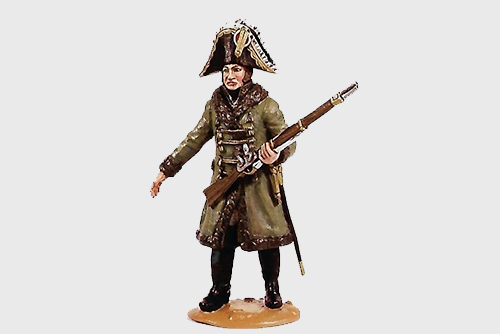 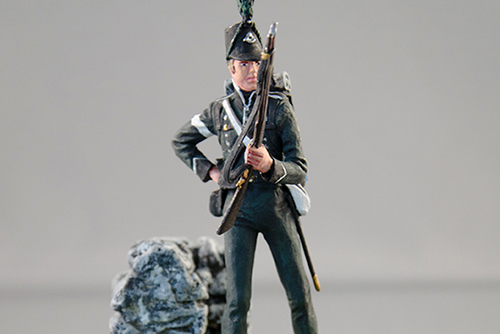 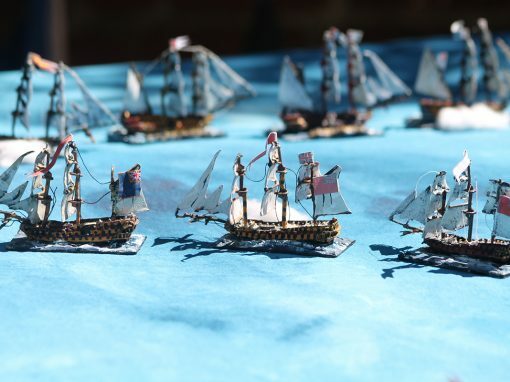 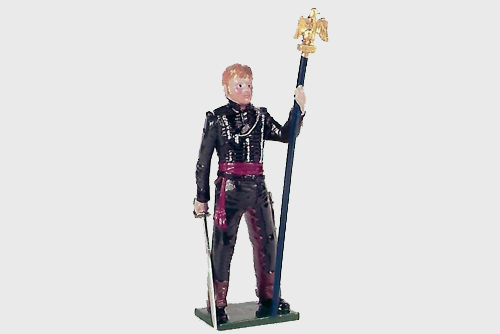 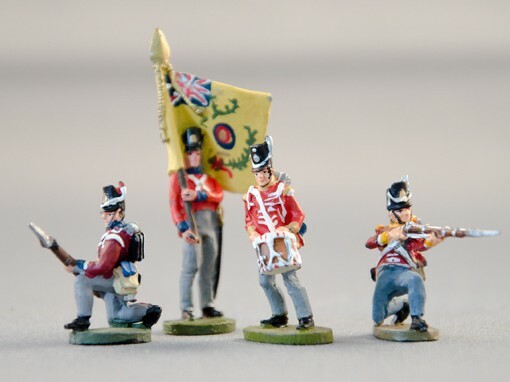 20mm and 28mm scales can also be painted/supplied from the Napoleonic period or any other. 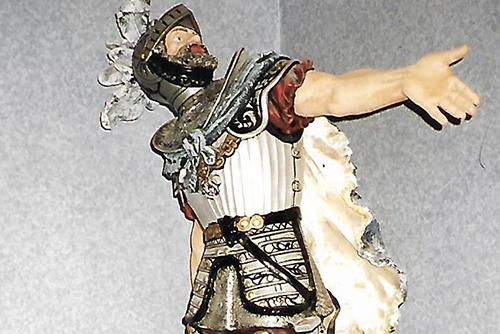 Please feel free to ask for prices. 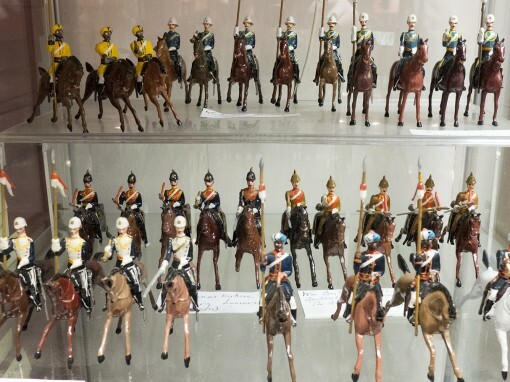 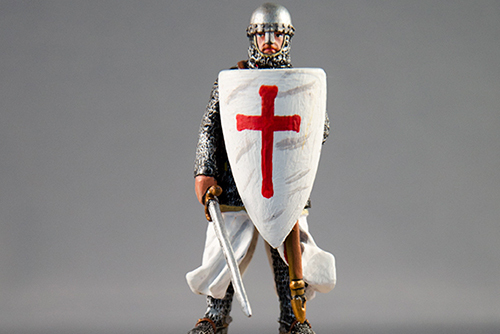 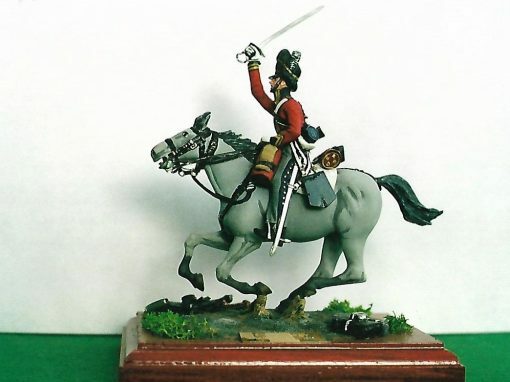 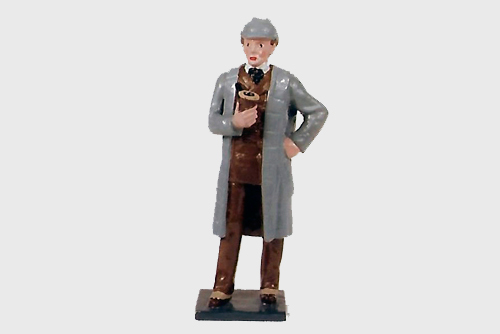 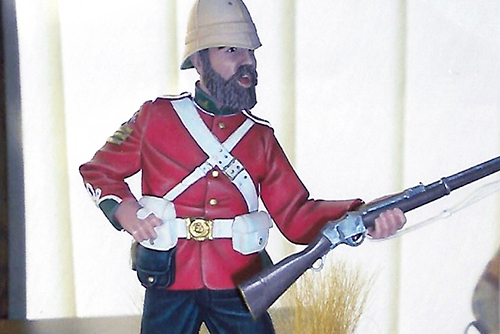 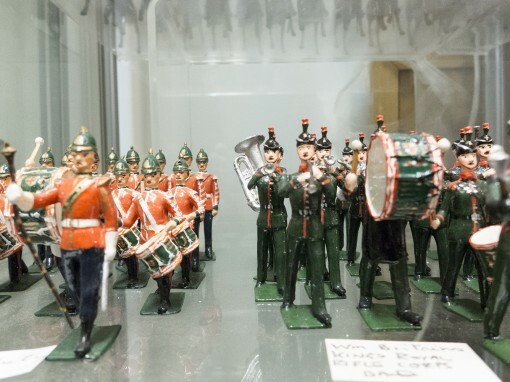 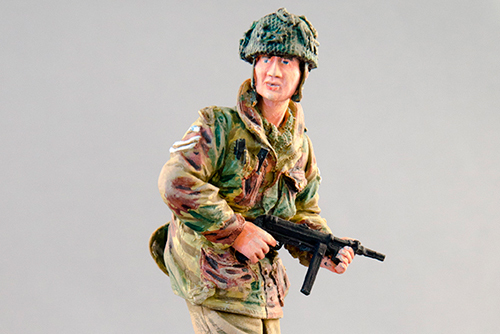 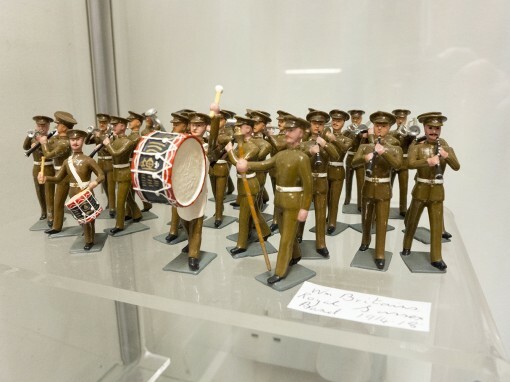 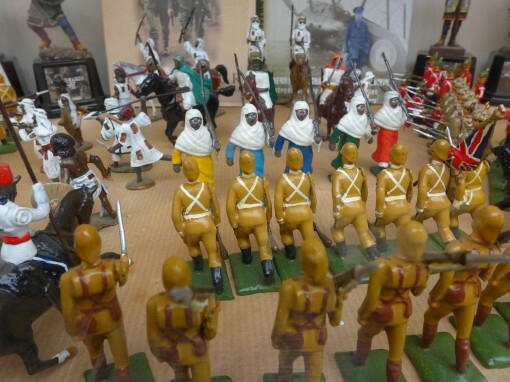 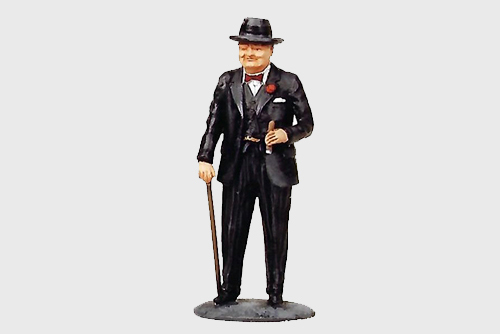 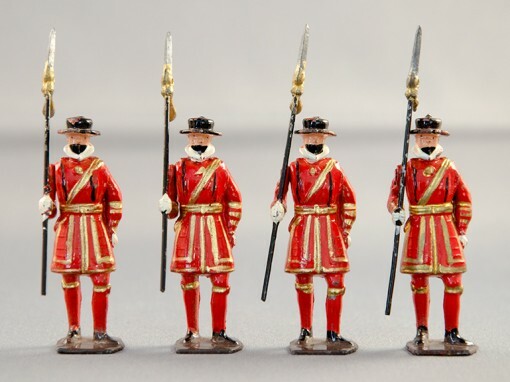 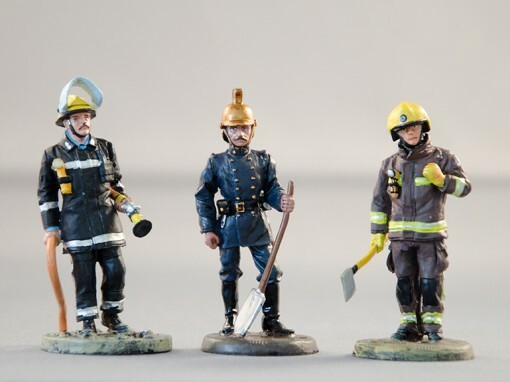 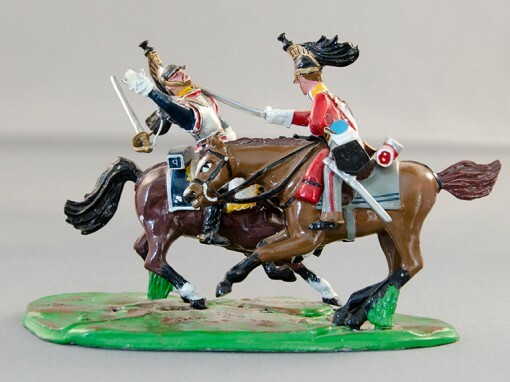 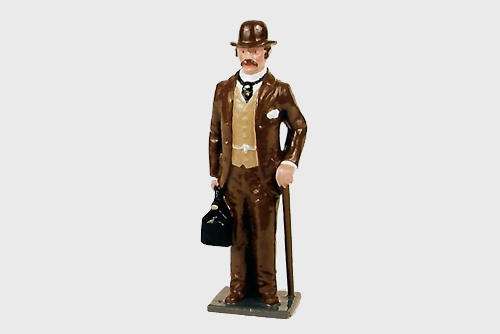 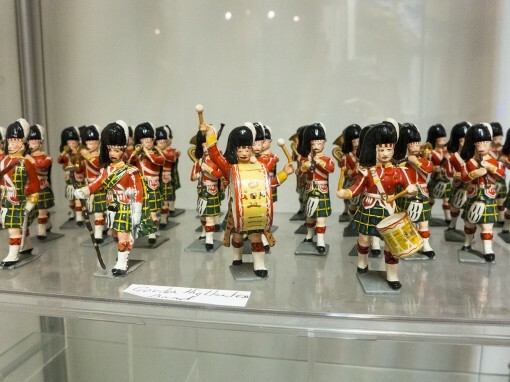 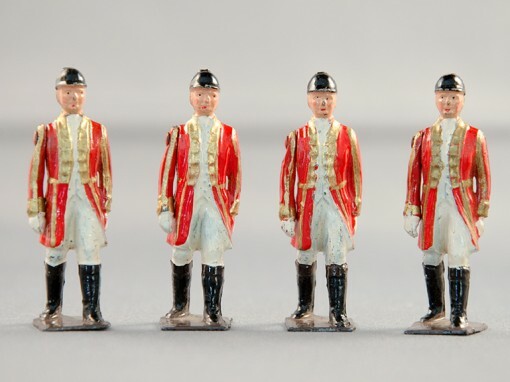 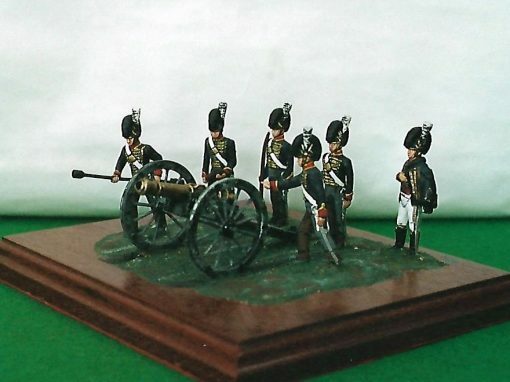 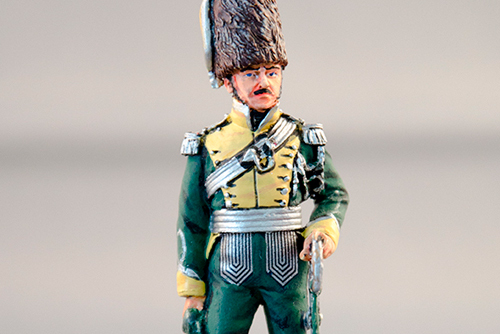 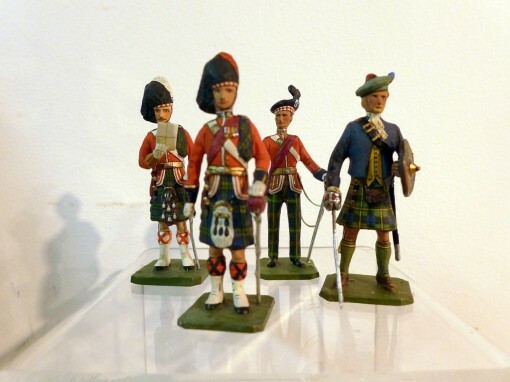 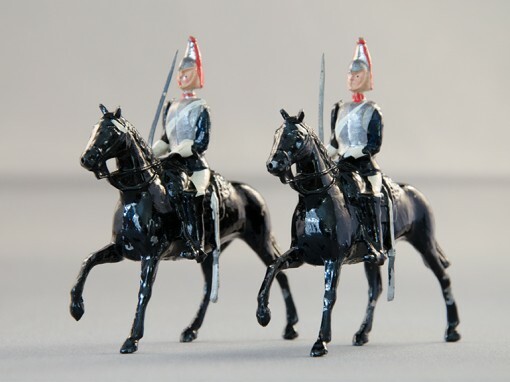 Price: Infantry £3.00, Cavalry £5.00, Artillery, £20.00, (cannon and crew).